Just 2 months after the releasing the beta android 8 Oreo update to a few selected Oneplus 3 users, Oneplus has started rolling out the stable version of the latest android 8 Oreo update to all Oneplus 3 and Oneplus 3T users. Although the update has officially started rolling out, it's been released in batches which means it will take days before some users finally receive this update, depending on your region. >> Updated security patch to September. 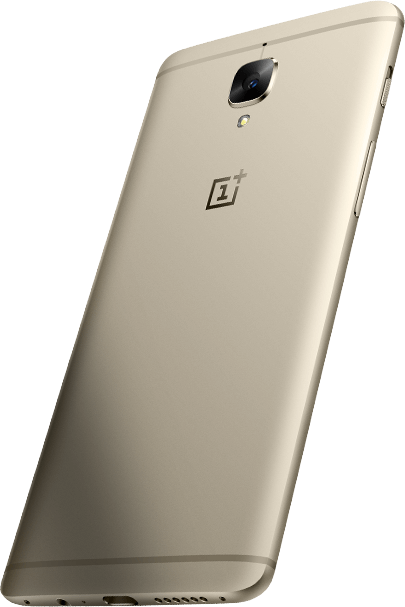 >> Now able to upload photos directly to Shot on OnePlus. For the newly released Oneplus 5T, that might have to wait until a little bit longer as Oneplus said it will start rolling out the Oreo update to Oneplus 5t users by early next year.